At Tree Taxi, we offer a unique and environmentally conscious tree moving service for both residential and commercial customers. We’re proud to provide an efficient, safe, and affordable tree moving service in Longmont, CO and surrounding areas, within 50 miles. 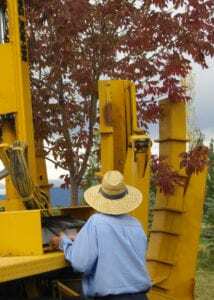 With our dedication to providing our customers with reliable, high quality services and our commitment to providing environmentally safe tree moving and transplanting methods, Tree Taxi is one of the most trusted and popular tree moving companies in the area. Sometimes tree removal is necessary. Maybe the tree has grown a bit too large and is now encroaching on a home in a way that is quite unsafe. Or, maybe your business is looking to grow and tree removal is part of the plan in order to clear the land. Whatever the case might be, Tree Taxi offers an alternative to the usual and traditional method in which tree removal means cutting and clearing the tree until there is no trace of it left. Instead, Tree Taxi offers tree moving services for trees up to 12” in diameter in an environmentally friendly way, getting them out of your way or preserving them for transplantation without any need for their destruction. Are you looking to add a tree or many trees to your property? Whether you’re looking to add it to a commercial location or you’re looking for a tree that will fit in the yard, Tree Taxi can help you. In addition to providing tree transplanting and tree moving services for businesses and homes, Tree Taxi also offers trees for sale. We sell large trees to be placed on either residential or commercial properties and we’ll also deliver the tree to your home. Tree Taxi can help support you with your building plans, dangerous tree placements, or any other reason that qualifies tree transport and large tree moving service with our environmentally friendly methods. 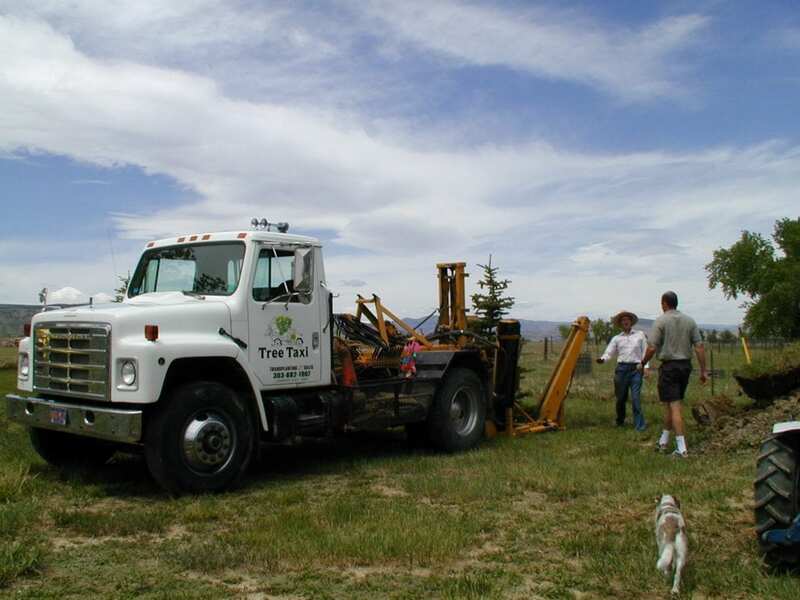 Whether you live in Longmont, Boulder, Fort Collins, or the surrounding areas, call Tree Taxi today at (303) 682-1907 to learn more about how the tree experts at Tree Taxi can assist you.